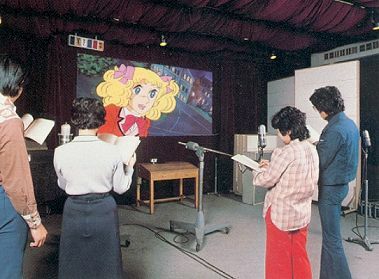 The dubbing of Candy Candy!!!! 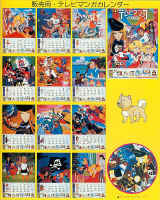 Click on them to see them bigger ! 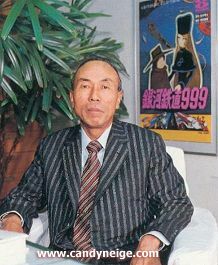 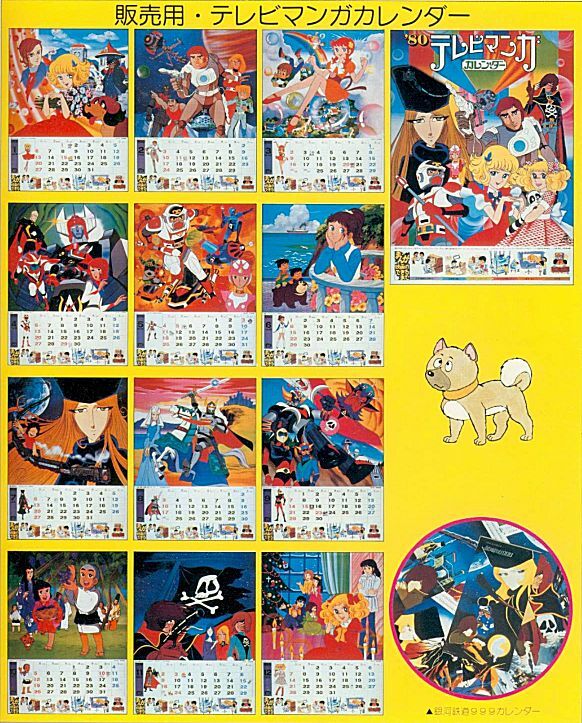 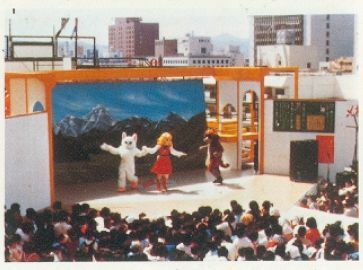 Every year, The Toei used to organize a fair. 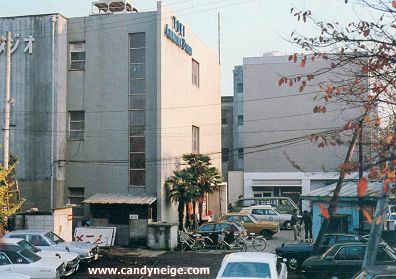 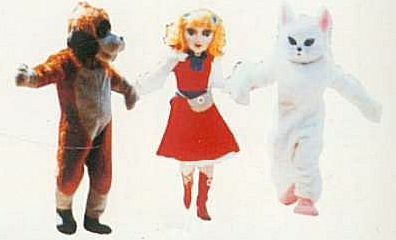 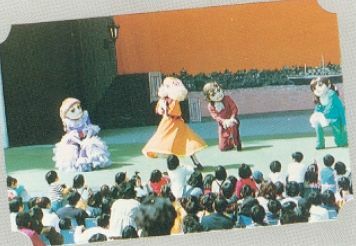 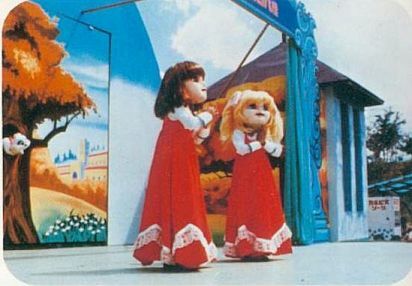 The visitors were able to attend the theater performances in which played the anime characters of the company, such as Candy below. 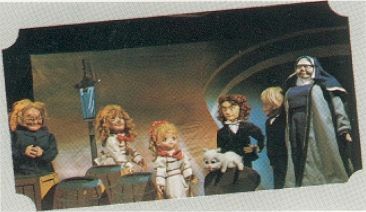 As you can see, the actors wore a mask featuring each character. 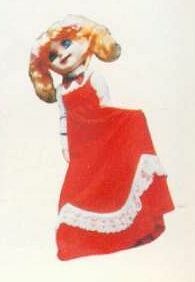 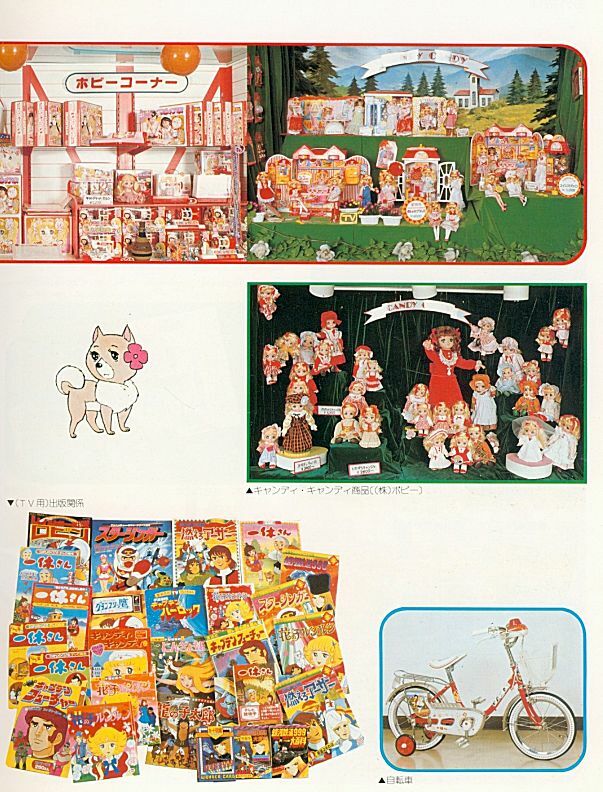 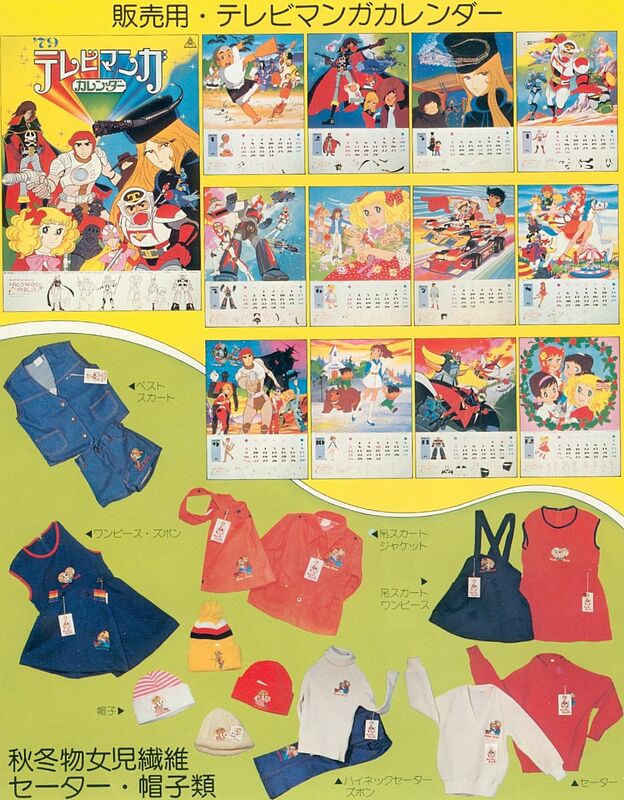 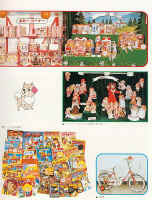 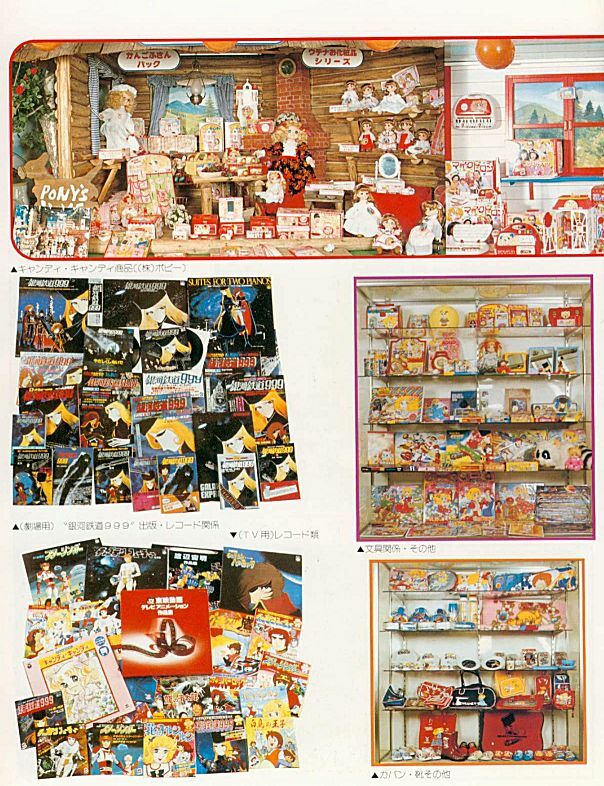 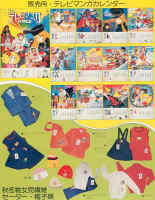 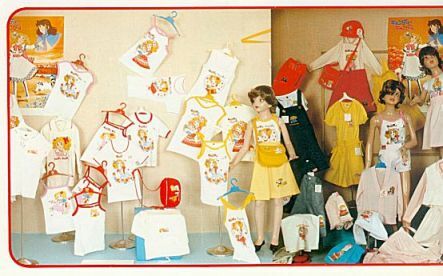 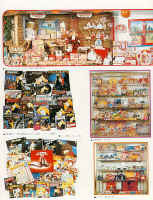 Candy Candy's merchandising was already well developped!